The school enjoys a close working relationship with parents. Ongoing parent-teacher contact is maintained through the School Journal system and parent-teacher meetings. Written progress reports are send home at the end of each term. Prior to the Junior Certificate examinations, there is an Information Evening for parents and students from Third Year to discuss Senior Cycle options. A number of Information Evenings for parents of Leaving Certificate students are arranged to present the necessary information regarding Third Level options, Study Skills, completing CAO and UCAS forms and various means of financial support. A phone call to the Year Head can arrange a meeting at a convenient time. 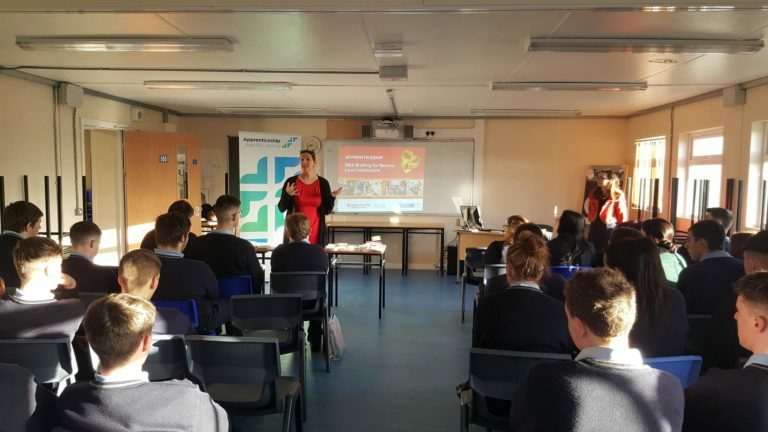 In Oaklands Community College. we have an active Parents’ Association which meets regularly throughout the school year. The association provides that crucial link between parents and the school, gives members the opportunity to keep abreast of school activities and developments and has a strong social element. Early in each academic year, the Parents’ Association holds their A.G.M., to which all parents are invited. A committee is elected each year to represent the general body of parents and is open to all parents/guardians of all students attending the school. 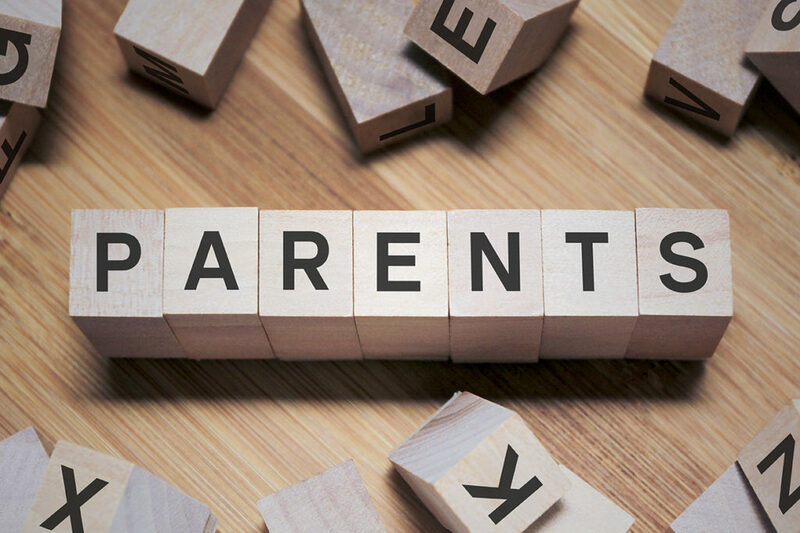 The Parents’ Association is the forum for consultation on the development of new policies and engages in fundraising activities that contribute to student facilities in the school. This year to date, we have contributed to many student trips. We have also purchased a 12ftx12ft gazebo for the enjoyment of the students as an area where they can relax and unwind. On occasion, the Principal, Gerry Connolly, Deputy Principal’s, Mairead O’Shea and Richard Murphy and Home-School Liaison officer Ciaran Pettit attend the meetings. A report on Board of Management is circulated at the meetings.